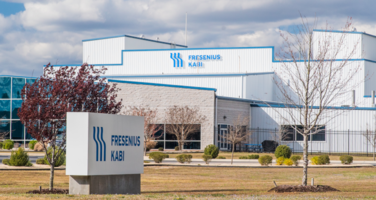 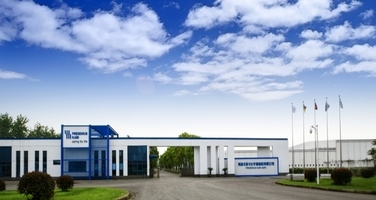 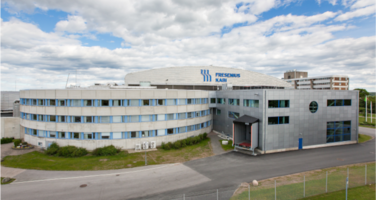 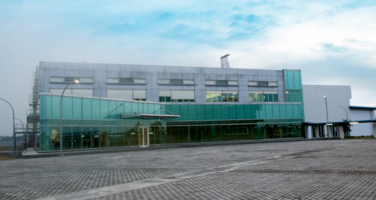 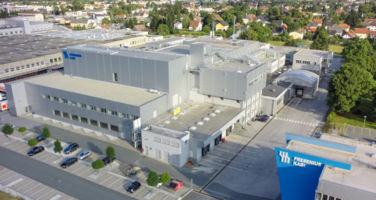 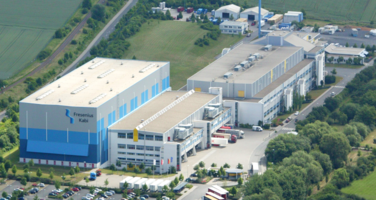 Fresenius Kabi Contract Manufacturing opens the door to over 20 Fresenius Kabi manufacturing facilities and innovation centers worldwide to its partners. 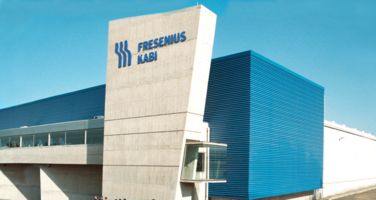 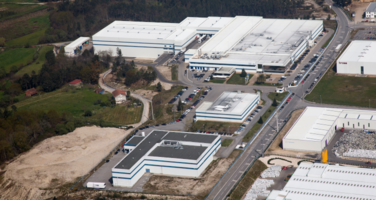 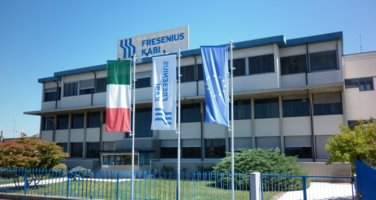 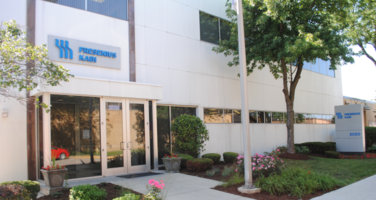 In order to offer our international customers services with optimized supply chain costs, Fresenius Kabi has built up a manufacturing network in all continents offering products that fulfill the requirements in any country or combination of countries in the world. 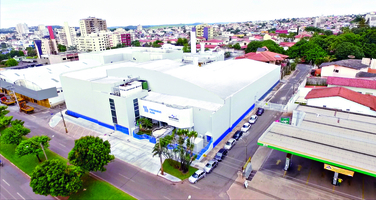 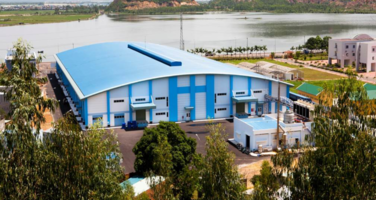 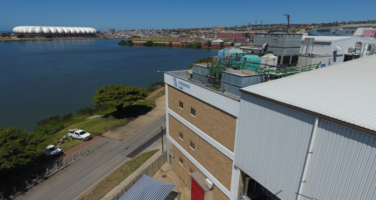 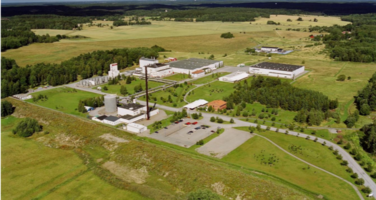 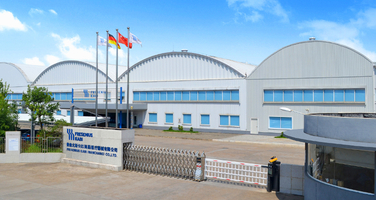 Our global network of production sites allows us to choose the best manufacturing location that meets our customer’s needs and requirements! 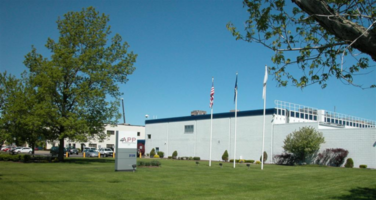 Our sterile pharmaceutical manufacturing technologies cover a full range of filling and finishing sterile solutions and emulsions, with aseptic processing or terminal sterilization. 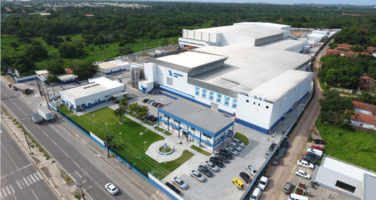 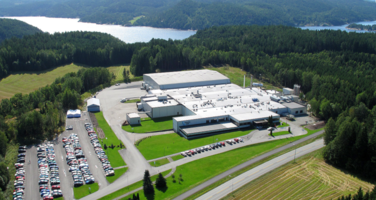 Our global network of production sites for sterile medical devices, operating at high quality standards, covers a wide range of product services: from prototypes and pilot production runs to semi- or fully automated mass production. 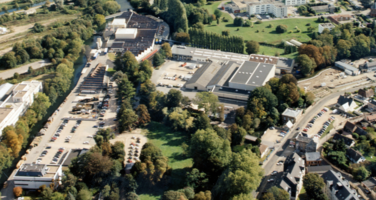 We are able to provide you easy access to the full span of our technologies from mould making/injection moulding to products sterilization.